Dokken Shed-Dog Training Kit. $107.23. "Replace the Rack Washer Bucket with a real shed and this kit would be worth it." Nova Scotia Duck Tolling Retriever. Hunts. 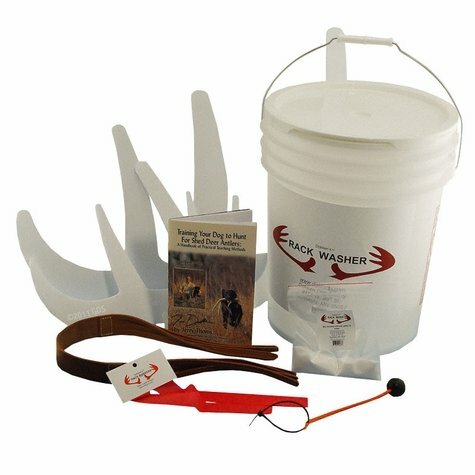 Replace the Rack Washer Bucket with a real shed and this kit would be worth it. Buckets of that type are pretty easy to find at a much lower cost. Also, I would like to see a more descriptive product info on the Rack Markers, for example, what are they made of ? Surveyors tape, or cloth?